While I went to visit and cheer up a fellow brother who was in the hospital he asked me, Can you make a song right here, right now? I answered him, I can’t do ANYTHING, but Hashem could do EVERYTHING! 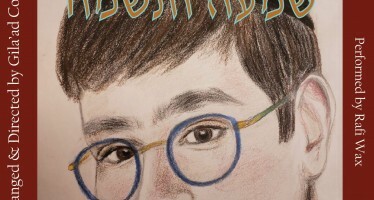 I asked him “what do you want the song should be about?”, he replied, exactly this, that Hashem could do everything. So I turn around and ask Hashem, “give me a song for your child”. 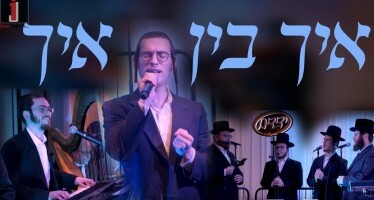 Now I’m happy to present you the song that Hashem gave me there. 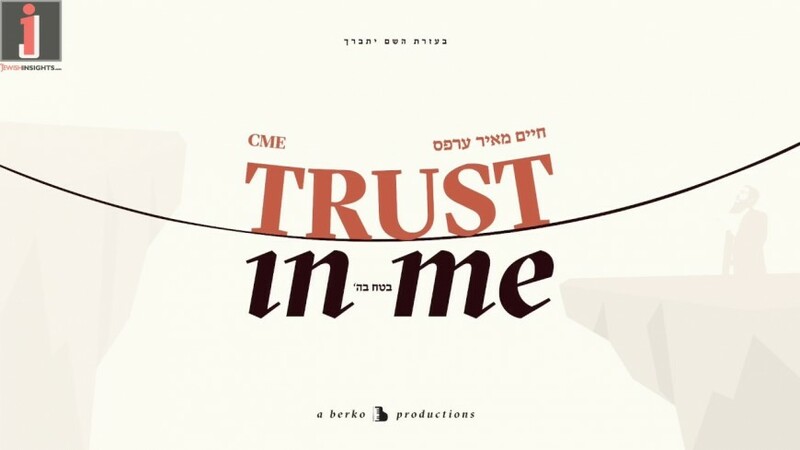 As soon as I sang those powerful words, “Trust in me and you will see ניסים ונפלאות” everyone in the room felt much better and connected to a higher authority, so I wanted to share the song with ALL of you! 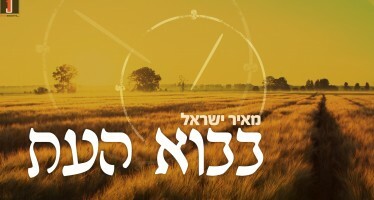 Enjoy and remember בטח בשם ועשה טוב! Just Daven & raise your voice.